As you have surely already read many times – getting links to your site is the solely most critical factor to determine your success for ranking well in the search engines. The big G (Google) has changed the way the rank sites from factors on the specific site to external factors giving you site credibility by wanting to link to it. Ranking high in Google should be your number one priority if you are planning on getting your targeted traffic from the search engines. But as much as you want to rank well in Google so does everyone else and that makes it so much harder to accomplish. But if can possibly achieve it the rewards will follow. Tips #1: Track your traffic and results. Before you start your linking campaign you should consider how you are going to track your effort. Working hard on building different types of links and not having a clue what works and what doesn't is just plain stupid. When you know what works and what doesn't it is much easier to focus your time and thereby achieve a better result faster. You will need to find a way to a) see what sites that sends your traffic and what sites that send you buyers (traffic that converts into sales or opt-ins). This information is SO VALUABLE that it must not be ignored. If you go to Google and search for free traffic analyzer you will surely find a couple of site that can provide you with simple tools that will get the job done. On the other hand you might want to consider finding a more professional tool for the job so that you (over time) are able to track some of the more specific things that you will need in order to not only make sure you rank well but that your page will also convert the people actually visiting it. A tool that I have had good experience using is the tool that Google provides named Google Analytics. It is free and has a lot of features. You are also able to combine it with your Adwords account if you are using PPC to drive traffic to your site. Tips #2: Be consistent over a period of time. Things don't happen overnight. Most search engines will take months before giving your site the full credit for the links you have attained. 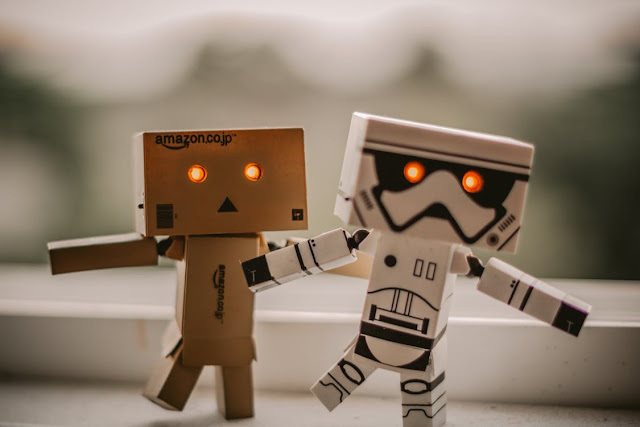 Surely you can see some benefit for links in days or weeks but often it is temporary and your should expect your rankings to jump up an down in the SEs for a few months to come (and this is if we don't factor in the changes that your competition will surely make on their sites in the same period of time). So be sure to place links on sites where you can expect them to stay for months (and preferably years). But that is not all. Even though you have build up a great number of quality links you will need to do a minimum effort in building more and more links to your site over time. This can be done in many ways that wont take up much of your time but make sure that you dont ever stop the effort completely. The strength you have build will erode over time so make sure that you keep adding votes to your site. Tips #3: Be aware of outbound links. Most sites and pages have links pointing to other sites or other internal pages. The fewer links the page which you will have your link placed on the better. The effect the page has on your link (and therefore page) will decrease with the number of outbound links places on the site. You can say that the links share the pagerank of the page. The best possible link you can get will be from a relevant page with a high PR and great rankings in the search engines and where the link to your site is the only one present. This is not something that you will often experience!! A way to achieve a situation close to this is when you write great articles and have them posted on high quality websites. 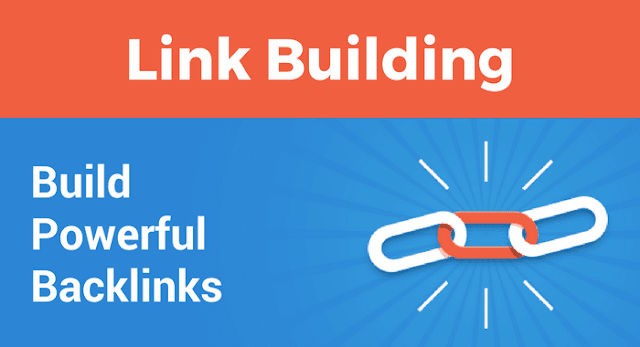 Here you will often see some internal links but for the most part the link to your site (in the reference section of the article you wrote) will be the only outbound link. Writing great content articles and having them exposed on the right sites can do wonders for your ranking. So if you're not Shakespeare you might want to consider finding a ghost writer to do the job for you. Sure you can end up paying $30-$50 for a good article (800-1000 words) but if it will end up sending you more customers because of the improved ranking it might be a great investment.